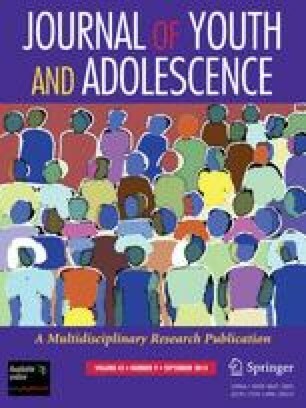 Previous research reveals the need to study adolescents' levels of exploration and commitment instead of overall identity categories for the purpose of identifying developmental trends in identity development. Similarly, attachment research points to the importance of considering separate measures of attachment to mother and attachment to father, as well as considering gender differences in attachment to parents. We tested the hypothesis regarding the relative levels of the identity-related constructs of commitment and exploration in relationship to adolescent males' and females' attachment to parents. The self-report data from 100 first-year college students suggests that females had significantly higher levels of exploration and commitment than the male subjects. Females' identity development was related to attachment relationships to parents, especially attachment to mother, while males' identity development was unrelated to attachment to either parent. These findings are discussed in terms of their implications for the development of university student services.